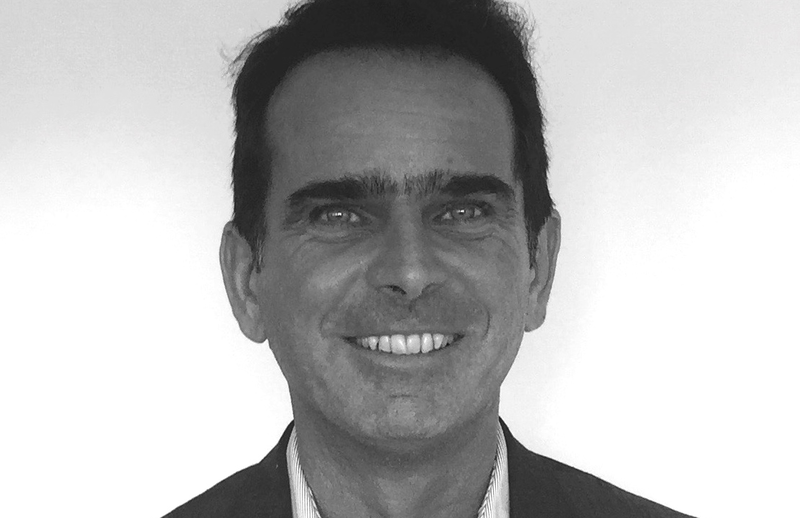 Pantin, 14th September of 2016 – Xandrie, the leading international specialist in digital culture and entertainment, announce the appointment of Loic Lelgouarch as managing director of Qobuz. Loic Lelgouarch will be responsible for strengthening and developing the brand to position Qobuz as a major player in online music. Graduated from ESSCA (Management school of Angers), Loic Lelgouarch has a strong experience in the music sector and boasts a high level of expertise in digital business. Loic Lelgouarch has spent most of his career in the music industry, first as global head of Sony /BMG (1997-1999), and then as marketing director of Wagram Music (1999-2006). In 2006, he started a company specializing in e-business. In 2010, he was hired by SPIR COMMUNICATION® as Digital manager where he was responsible for the digital diversification of Régicom. In his new job as Director of Qobuz, he will be responsible for sales, marketing and all technical developments for the Qobuz brand. He will report directly to Loïc POILON, Chief Operating Officer (COO) of Xandrie.